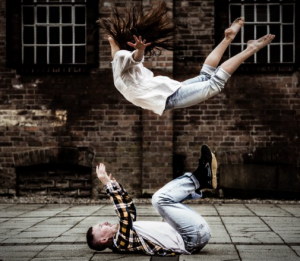 The internationally acclaimed Motionhouse dance theatre will be preform ‘Lost’ at this year’s Fringe festival so if you want to see something outstanding in modern dance world, come alone and join us on Sunday 8th July. Lost explores what it is to be both physically and emotionally lost. The visceral and thought-provoking choreography is an intimate, dramatic and passionate work that can’t be missed.